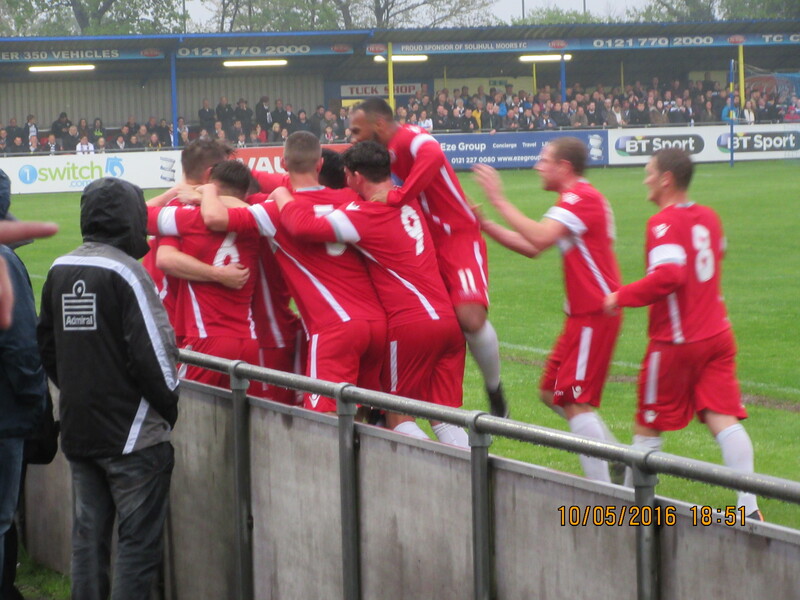 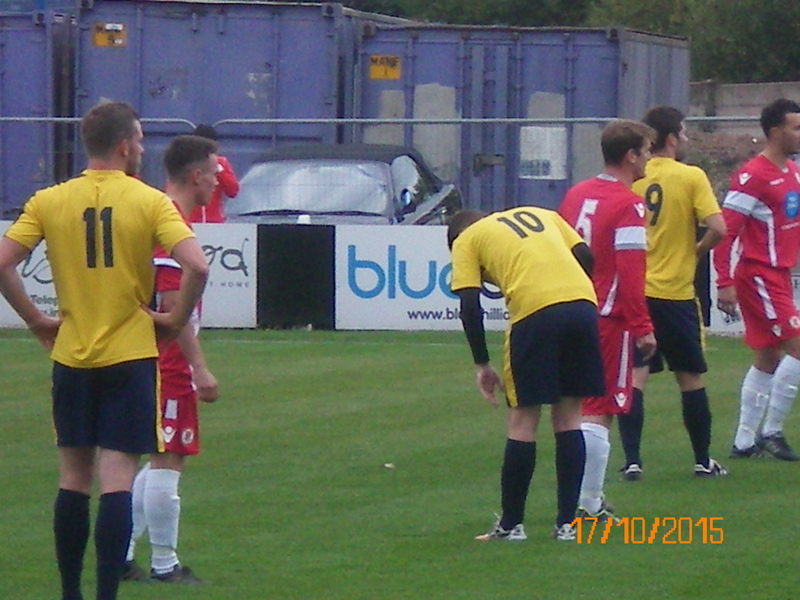 Last Saturday afternoon (12th March 2016) Walsall Wood FC entertained Alvechurch at Oak Park, and the visitors sadly beat the Woodmen. 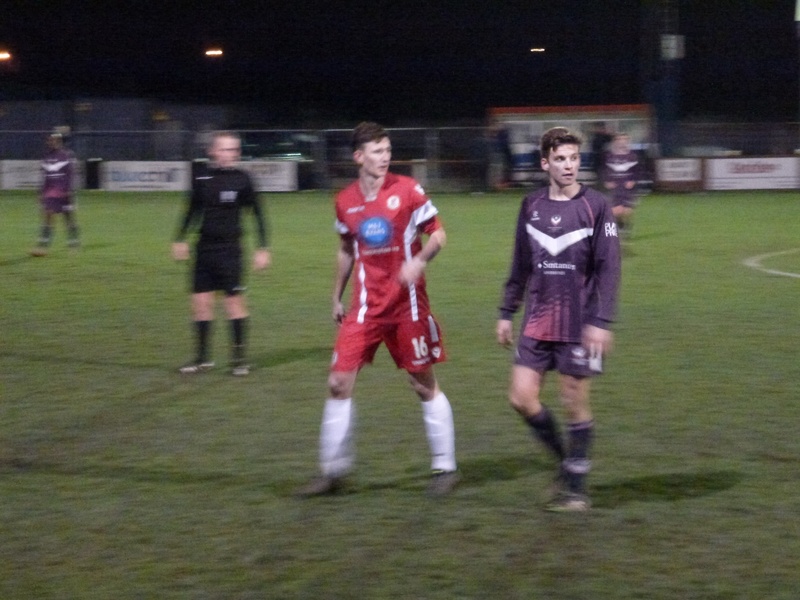 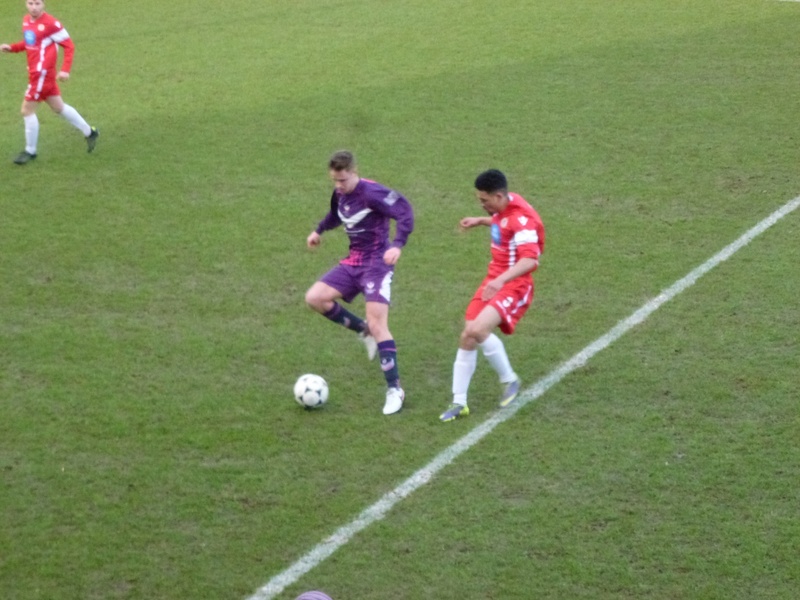 Last Tuesday evening (23rd February 2016), Walsall Wood FC entertained Loughborough University at Oak Park, and despite a very closely fought battle, neither side scored. 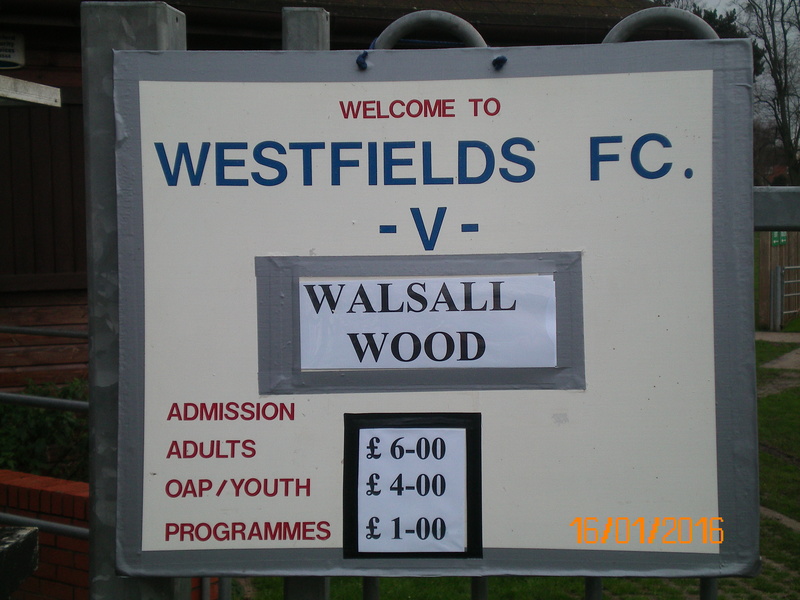 Fantastic scenes at Oak Park last Tuesday evening (2nd February 2016) as Walsall Wood smashed their way to a 6 – 1 victory over visitors Rocester – congratulations to the Woodmen on a great victory! 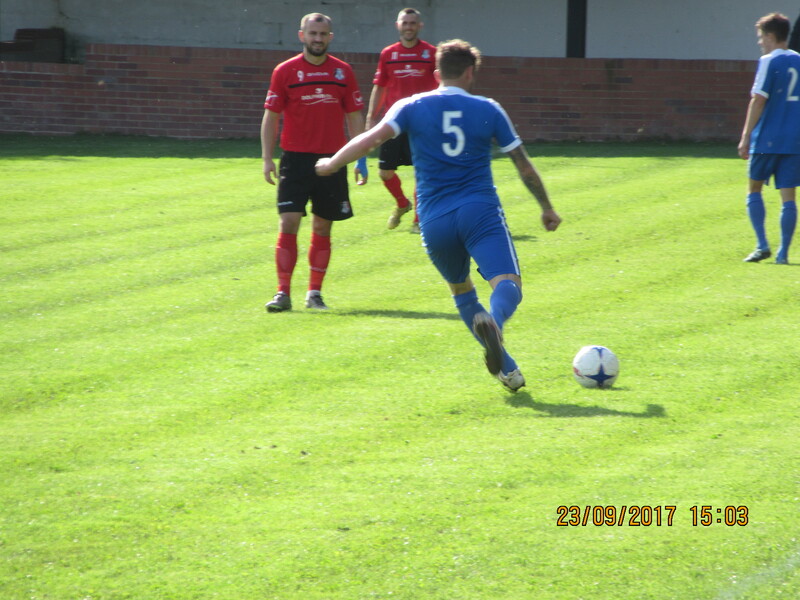 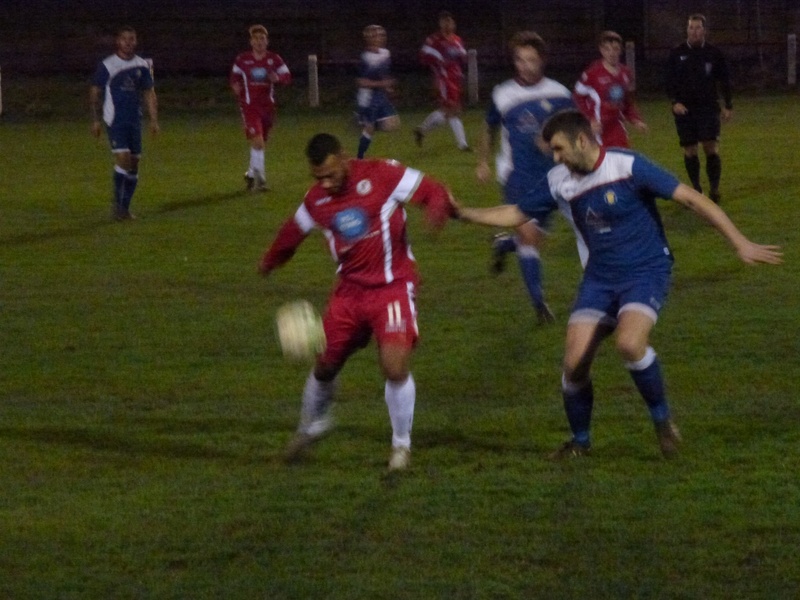 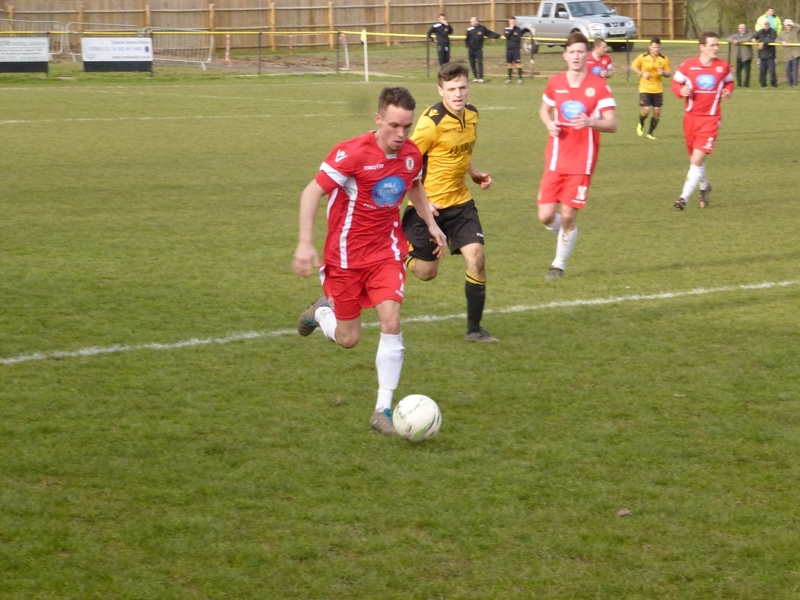 Last Saturday (23rd January 2016), the Woodmen faced AFC Wulfrunians at Oak Park, and in their first home match of 2016, fought hard to come away with a 1-0 win. 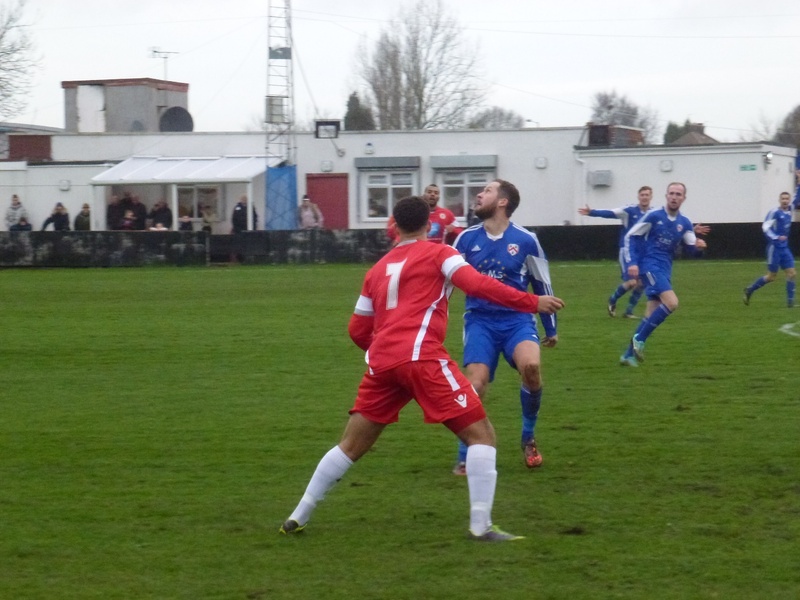 Last Saturday afternoon (16th January 2016), Walsall Wood F.C. 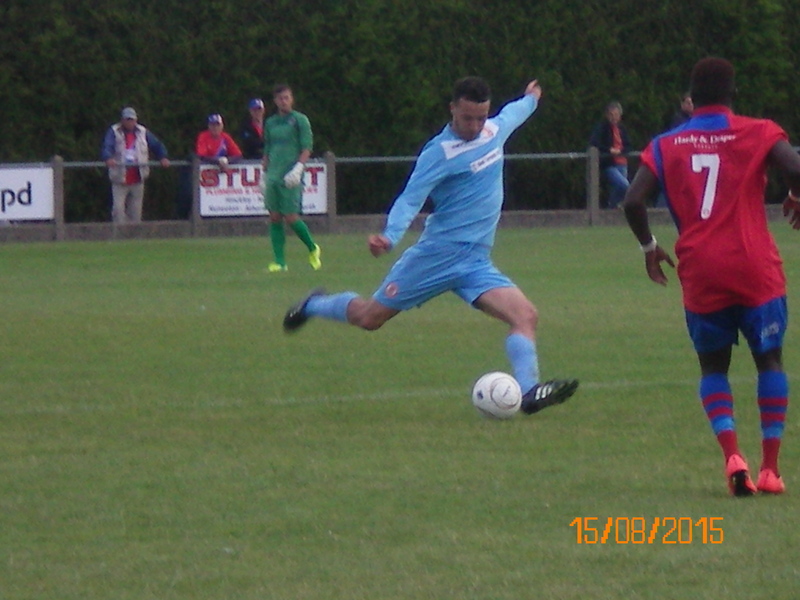 travelled to Allay.Park at Hereford to face Westfields, who sadly beat the Woodmen 2-1. 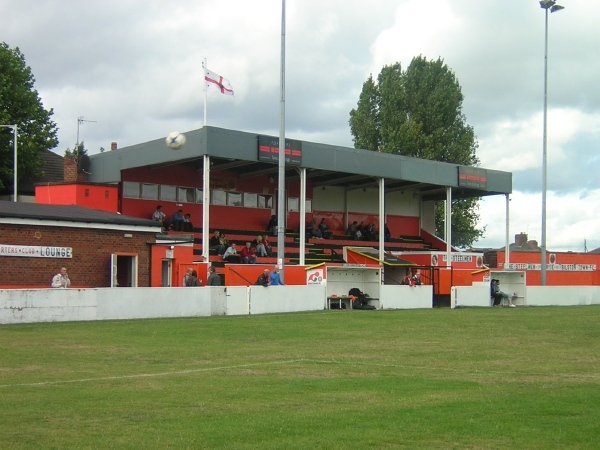 Walsall Wood FC away to Quorn this afternoon! 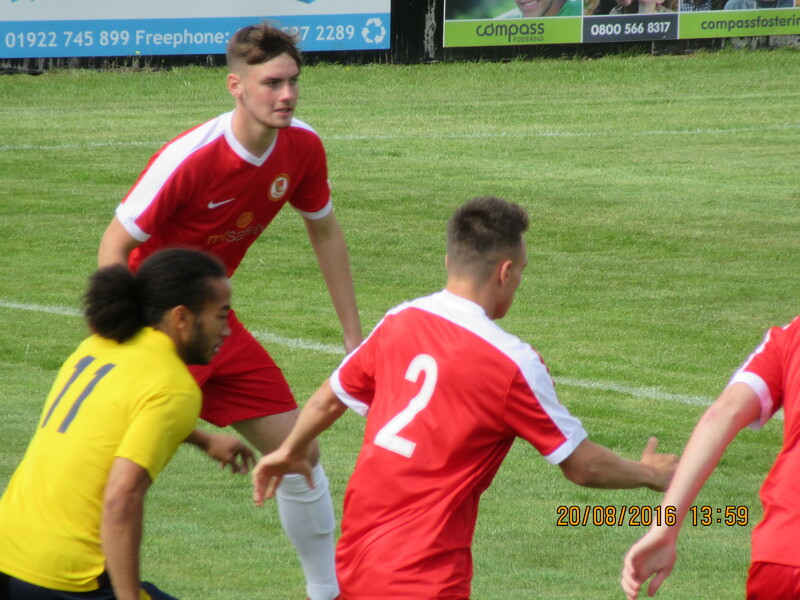 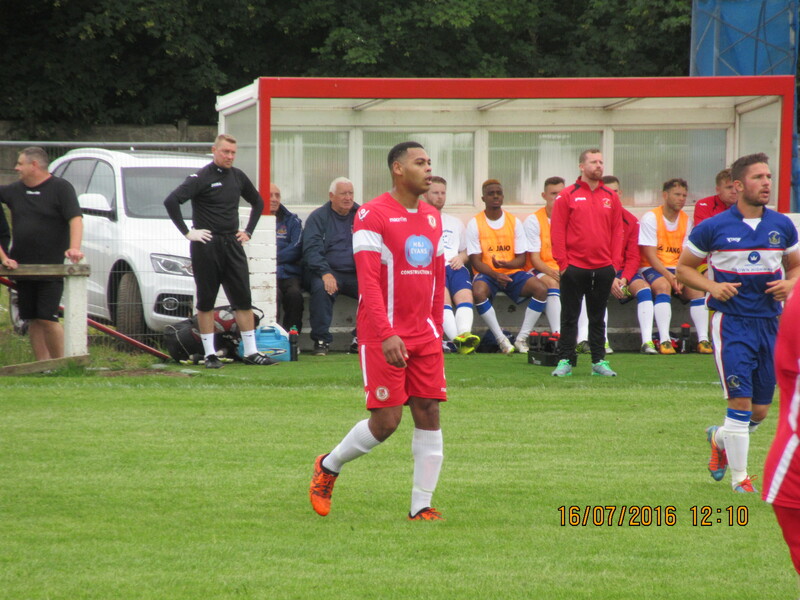 Your chance to catch Walsall Wood FC away to Quorn this afternoon! 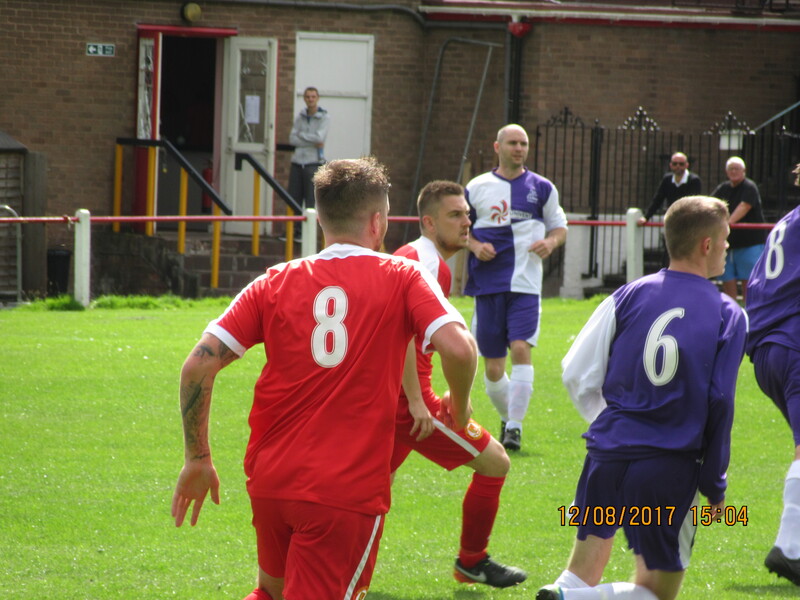 Yesterday afternoon (Saturday, 17th October 2015), Walsall Wood FC faced Quorn FC at Oak Park, and once more the boys from the Wood triumphed.